Order on US Amazon Today! Order on UK Amazon Today! 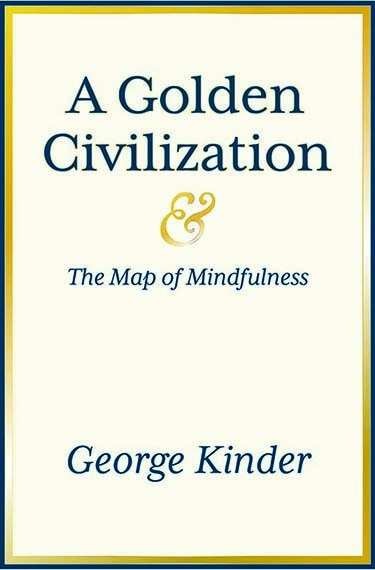 George’s Latest Book is on Amazon Order Today! 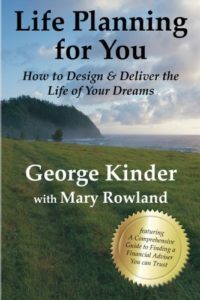 Life Planning for You introduces you to Kinder’s famous 3 Questions and his EVOKE® Life Planning process. 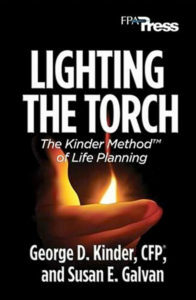 The book has a free companion website that leads you step by step through the process, www.LifePlanningForYou.com. 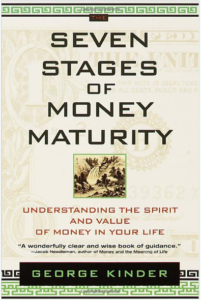 If you would like someone to guide you, the book and website will lead you to a directory of Life Planners trained to help you identify your deeply held goals and develop a Life Plan with the financial architecture to fulfill it. The book and website also introduce you to BERT, the Back of the Envelope Retirement Tool, a simple, easy to use retirement calculator that, with just a few minutes’ work, can help you estimate how soon you can retire. The EVOKE® Life Planning process has been refined over decades and used successfully by hundreds of Life Planners in 25 countries to change countless lives for the better. 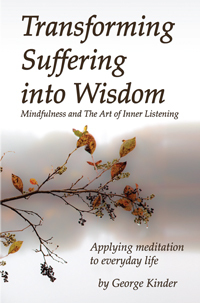 All that collective wisdom is yours in this book. 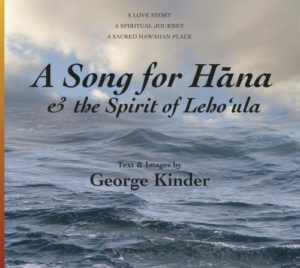 A Song for Hana & the Spirit of Leho‘ula is a love story that unfolds across the majesty of the Hana coast, a sacred place threatened by development. In A Song for Hana the author, lost and distracted, becomes engaged with figures of ancient Hawaii, is transformed by the experience, and comes to the spirit of the place and of himself in the hands of Leho‘ula, heroine of old Hawaii. A Song for Hana is filled with lyric prose and poetry accessible to all, with nearly one hundred stunning photographs and scans of a single mile of Maui’s Hana coast, often called ‘the last Hawaiian place.’ You can read this book as a narrative, an adventure, or as a spiritual journey. Each two-page spread can be explored as a meditation, or you can simply enjoy the gorgeous images, relax into and savor the beauty of the Hana coast.